Click here to view the article on the NY Times site. What connectivity and integration options does your 4G LTE hardware offer? You may already have one or more existing connections, 4G LTE hardware that works seamlessly with those connections will save your business time and money. It also reduces the risk of employees incorrectly changing cabling and settings. Will it work with satellite or an existing ADSL connection? If one connection fails will traffic be automatically rerouted via another connection or do you have to manually make the change? Can it be load balanced to share data from a slower ADSL connection? Can it be used just as an emergency failover without any manual intervention from you or your employees? Can you plug another connection into the 4G hardware to be used as a backup for business continuity in the event of a disaster? What features does your 4G LTE hardware have to help keep my business network secure? As well as preventing physical theft of your data, you need to ensure your business data is secure from hackers and cyber-attacks by ensuring your networking equipment is fit for purpose. How is the hardware secured? Does it have WPA2 Security enabled WiFi and WPS disabled? Does it have a stateful inspection firewall? Can you easily create multiple networks for example to provide a separate guest WiFi network to prevent visitors accessing your private network and data? Can you separate different networks (VLANs) all together, for example keeping tills and card terminals isolated? Will it work with VoIP handsets? or WiFi calling on mobiles? Is it easy to manage the features of the hardware to meet my specific business needs? Your 4G router is not just about bringing connectivity to your premises, it should also be able to adapt for you to manage your LAN & WiFi to suit your changing business needs. What “self-service” hardware management options are available? Can you add a Guest WiFi portal to give users self-serve access and collect marketing data? What about content filtering? Can you block malicious or inappropriate content to protect your clients and employees? How scalable and flexible is your 4G LTE hardware? Many businesses have more complex requirements than a single router. You may have a physically large premises or multiple users. Finding a supplier that’s competent to take a holistic view of your connectivity enables you to ensure you are making a purchase that can be scaled as your business grows so you don’t have unexpected costs later. Does it work out of the box with my existing network or will I have to replace it? Can I easily add more access points at my premises to extend the WiFi coverage? 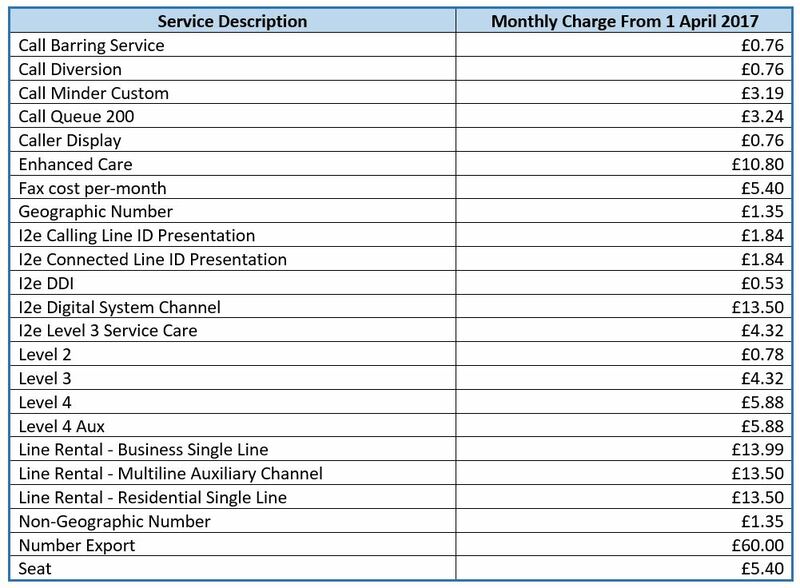 Is it possible to use multiple sims to increase the monthly data allowance? How many users can be online on the WiFi at any one time? Can remote and home workers connect to the same core network? Do you have 24/7 automated monitoring and surveillance tools? 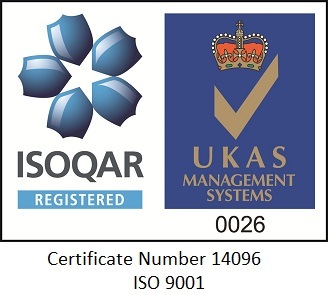 A key differentiator between providers is how proactive they are in detecting and resolving faults and how much they invest in tools for automated detection, management and reporting of incidents. Business providers should be checking and detecting incidents 24/7, so check what they do to ensure you don’t have to do anything! Do they provide monitoring alerts by email or SMS if the hardware goes offline? Does it the hardware the ability to self-heal when it finds a fault? Do they comprehensive reports of all monitoring activity? What level of after sales support do you offer? Determine the after sales support your supplier offers s key to ensuring your business can always remain online and run efficiently. Ensure you know what after sales support is and isn’t covered. What support is included in the hardware price? Do they offer an onsite service for call outs? Can your supplier remotely assist you with configuration advise and changes? How do I raise a support request? by phone, web or email? What are the hours of support available? Is it 24/7 from an operations centre manned round the clock by experienced support engineers or is it only available from someone on standby at home or in an overseas call centre? Is there a warranty on the hardware and what is the replacement policy? Which 4G data providers can I use with your hardware and what are the costs? You should look at the coverage maps of the providers in your area, the better the coverage the faster the speed. Will the provider come to your premises and give you a demonstration of the speeds you can achieve with their hardware? Is the data allowance capped or do you run the risk of accidental overage charges? Can you buy add on data and how much does it cost? Do you get commission cashback on your sims from the supplier? Do they have short term 30-day contract sims available? Can you scale up your usage allowance in contract term? EE’s new 4G home broadband, which combines the 4GEE Home Router with a powerful external antenna and professional installation service was launched on 9th February. It has caused a great deal of excitement amongst people in rural locations struggling with poor broadband speeds and offers a very large maximum data allowance of 200GB for just £60 per month. Peter Freeman of Internet Service Provider ‘FreeClix’ said “The use of antennas to increase the signal to an indoor router is nothing new, the industry has been using this solution in rural locations for people with 3G technology for over a decade. Whilst being a good news story for many rural homes, the EE 4G home broadband solution is not available to business customers as the monthly data allowance is only available on a consumer tariff to individuals. Currently the largest monthly data package available to small businesses from EE is 120GB at a cost of £90 per month. Security of your and your customers data is of the utmost importance when considering the best connectivity solution, particularly with the new accountability requirement in the GDPR requiring businesses to implement appropriate technical measures to ensure and be able to demonstrate that data processing is performed in accordance with the GDPR. Peter Freeman is the managing director of FreeClix, a Norfolk based Internet Service Provider. He is the Co-Founder and Chief Technology Officer of SimRush, a UK-wide 4G alternative broadband provider. He appears as a public speaker at business and technology industry events helping businesses ensure they understand the importance of keeping their networks cyber secure. We’re excited to announce that Managing Director of FreeClix Peter Freeman is going to be a speaker at the Norfolk Chamber of Commerce’s Cyber Security Conference on 18th May 2017. With new EU regulations on data protection coming into force in May 2018, the event aims to inform businesses on how to stay safe in the modern age of technology and avoid fines of up to €20m. The conference will cover topics such as trends in Cyber Security, The General Data Protection Regulations (GDPR), inside threats and preventing cyber-attacks. Pete will be talking to guests about the different components of businesses networks that, if not implemented and maintained correctly, may be vulnerable to a cyber-attack . In his talk, he’ll cover the vulnerabilities of both wired & wireless networks, guest WiFi systems, wireless encryption types, unified threat management (UTM) and NAT, IPv4 & IPv6. Pete will also discuss with guests some ‘next steps’ and preventative measures that their businesses can take to reduce their risk of a cyber-attack. Pete is a specialist in network design and security with over 20 years of experience and provides consultancy and services to organisations across the UK to defend them against IT security threats. He founded FreeClix in 1999 as East Anglia’s first wireless Internet Service provider and today FreeClix continues as an internet communications & telecoms provider that designs, builds and maintains highly secure wide and local area networks for small to large businesses. It also maintains its own Tier 2 data centre in Norwich City Centre. He is also the Co-Founder & Chief Technology Officer of new Norfolk start up SimRush which is deploying superfast broadband to rural not-spots across the UK. If you would like more information about the event or would like to book a ticket for the event visit the Norfolk Chambers Cyber Security Conference event page. We are excited to announce the launch of our new fully cloud based phone solution – HVoice. Fully scalable and cost effective, HVoice can be tailored to your business requirements. Each user license has over 30 features included as standard, as well as 5000 minutes to UK landlines and mobiles. 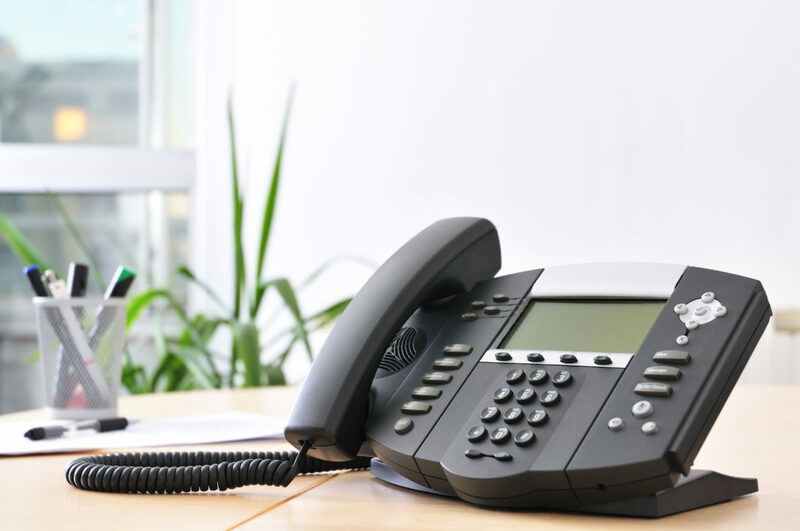 There are no expensive upfront hardware costs as HVoice operates with complete PBX functionality. Packages start from as little as £12.50p/m per user. For more information visit our HVoice page or contact us on 01603 703340. Our service prices are changing on 1st April 2017. We’ve not increased our prices for over a decade and have maintained our service levels to customers despite various wholesale price increases. We know that no one likes price increases – and we’ve kept these as low as possible. We’ve always been cheaper than BT and even with our price increases are still cheaper than BT. If you wish to discuss the new pricing, please don’t hesitate to get in touch. 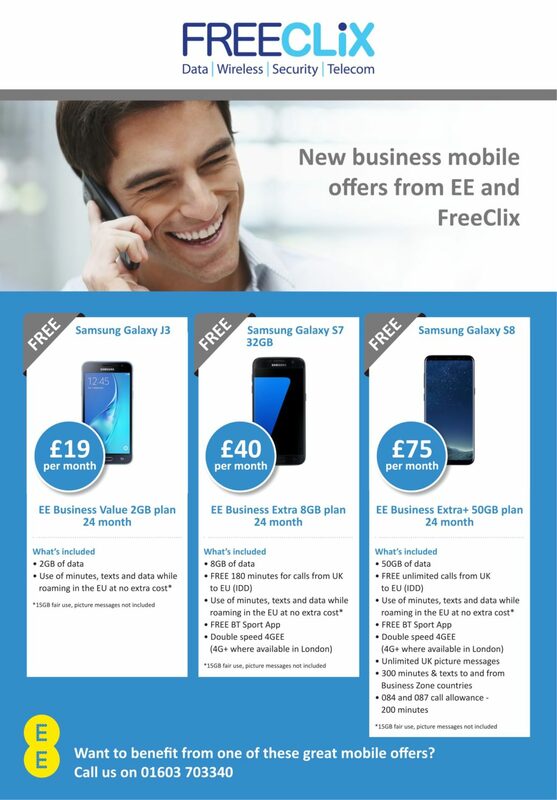 FreeClix is now an Authorised EE Dealer of all EE Business mobile products and services. We supply a comprehensive range of EE voice and data solutions and EE devices. Whether you’re a sole trader or a major corporation (or somewhere in between), we can provide you with a tailored service that will do much more than simply deliver the products you order when you want them. As an independent dealer we can create bespoke deals from all EE tariffs to give you the best pricing models in the market. Contract coming up for renewal or looking for new connections or devices? Got a quote elsewhere and looking for a better deal? Drop us an email to sales@freeclix.com or give us a call on 01603703340 to see if we can go one better for you. Should guest WiFi be a part of my network? Offering guest wireless is fairly standard of a number of businesses, but did you know it can actually help to protect your business. 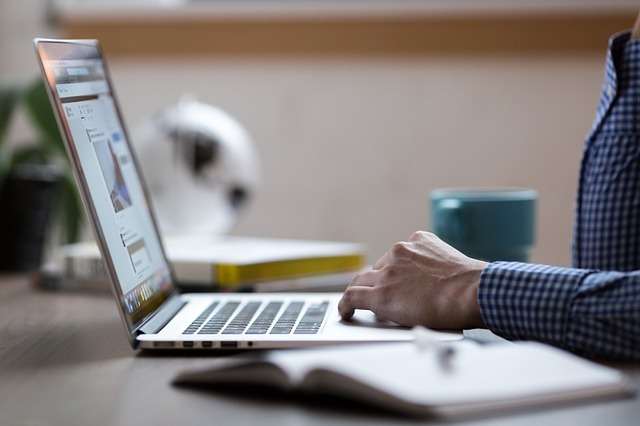 By having a second or even third wireless network creates a number of security options that can help protect your business. Separate the guest and employee networks – By doing this you can ensure that you’re business network remains safe and protected, whilst still allowing your guests access to the internet. It also means you don’t have to share passwords with any of your guests. Protect against malware – If one of your clients becomes a victim of of a malware or identity theft attack, you can be sure that your business critical data remains safe and secure on your separate network. Control network usage – Guest WiFi networks allows you to limit the amount of resources available to visitors. Rather than allowing them full priority bandwidth your guest network can run at reasonable speed that keeps your customers happy whilst not affecting your network performance. Mobile device security– Most of the guests using your public network will be doing so on mobile devices. With mobile devices comes mobile apps, which may not be covered by your security measures. Appropriate network use – Some people may try to use your guest WiFi for illegal activities. You must ensure an acceptable user policy is enforced. Remember it’s your business that’s liable for any criminal activity detected on your network. Up-to-date security measures – An outdated security system makes your business much more susceptible to cyber attacks. Ensure updates are checked and administered often to keep your network protected. Taking into account the above security measures can allow you to deploy a successful, safe, secure guest network. Once you’ve got your guest WiFi up and running, you can then offer your customers a unique experience they can’t get elsewhere. With the ability to distribute exclusive content and provide exclusive offers, you can really get your brands message across. Thinking about installing a guest network for your business, talk to us today. We can help you put together a solution that keeps your business protected and your clients happy. Subscribe to our newsletter and join our 325 387 subscribers.